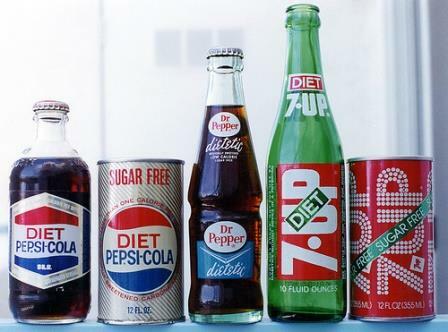 As an adult I've never been much of a soda drinker but for those of you that regularly diet soda here's some not so sweet news from Scientific American: [Diet soda drinkers] who consumed a greater number of diet sodas had reduced caudate head activation. These findings suggest that there are alterations in reward processing of sweet taste in individuals who regularly consume diet soda, and this is associated with the degree of consumption. These findings may provide some insight into the link between diet soda consumption and obesity.